Claim4Flights.com is a specialised flight delay compensation company in the UK. 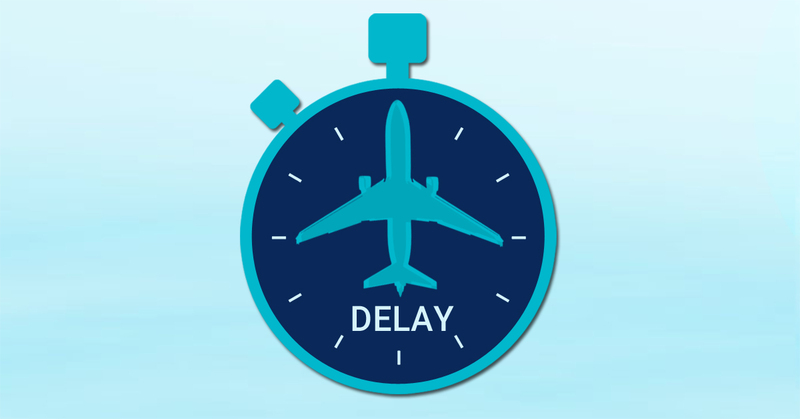 We offer help to any individual/ family that has suffered from flight delay in the Europe. Even if the flight was operated by any airlines (passing through Europe as a transit destination) but it was delayed either starting from or reaching to any destination in the Europe.